Repucoin provides better security guarantees than other blockchain tech and can take more than 10,000 transactions per second. Researchers from Monash University, in Australia, are part of an international team that has developed a blockchain system that is successfully capable of defending malicious activities by attackers that possess more than half of the system’s computing power. 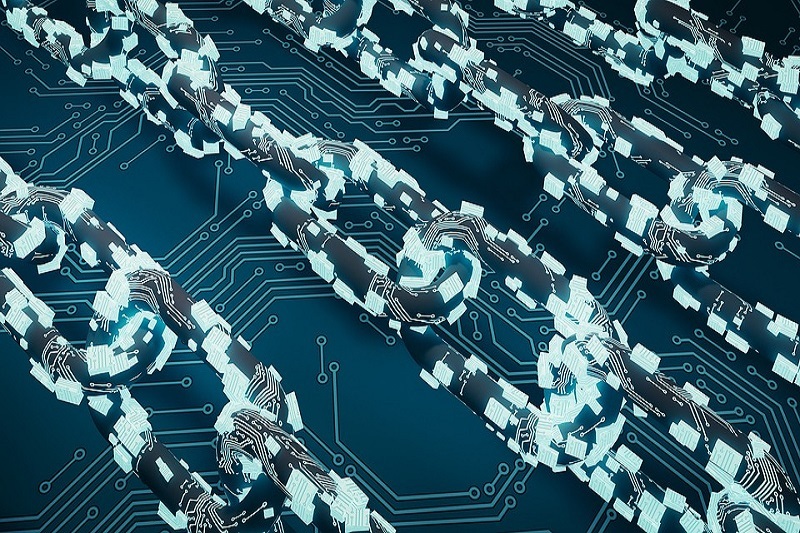 According to a recent report, the proof-of-concept implementation shows that this technology provides better security guarantees than other blockchain technology. Not only that, it also has the capacity to take more than 10,000 transactions per second. RepuCoin was developed by some of the world’s leading blockchain experts in response to an increasing number of sophisticated attacks on other blockchain by determined attackers. The system introduces the concept of ‘reputation’ to blockchain, thereby making it thousands of times more expensive to attack than Bitcoin. According to Dr Jiangshan Yu, Lead researcher and Lecturer in Monash University’s Faculty of Information Technology, RepuCoin is the only type of blockchain currently on the market that can withstand potentially devastating attacks, considered as revolutionary in the sector. RepuCoin is different as it defines a miner’s power by its ‘reputation’. It defines it as a function of its work integrated over the time of the entire blockchain, instead of through instantaneous computing power which can be obtained quickly. For instance, when a miner goes outside the boundaries of system specification, RepuCoin automatically lowers its reputation to prevent any malicious activity without significant consequences. To clarify, this is about physics and not about subjective reputation in the sense of social networks. Voting power takes time to build, accumulating through consistent and honest mining work, similar to charging a battery before being able to use it. RepuCoin provides an elegant solution to a problem that many thought was insoluble. Existing systems always linked computational power to voting power. The team separated them and now someone could join RepuCoin with 99% of the total computing power and they still would not be able to attack it. Blockchain attacks occur when attackers rent mining capacity to obtain a large percentage of the network’s computing power at any time. Once in control, attackers can recode the blockchain’s data and use this technology for malicious purposes such as reversing government decisions. Dr Yu explained that when RepuCoin has operated for a year, attacking the system with 68% of its total mining power would take at least six months and would be at least 5760 times as expensive as conducting the same attack on Bitcoin. However, because of the way reputation accumulates, the longer RepuCoin runs, the more resilient it is to attack. For example, when the system has been in secure operation for only three months, an attacker would need to harness 90% of the overall computing power for a further month to behave maliciously. The researchers are currently engaging with a number of international bodies that have expressed interest in rolling out this blockchain across their networks to maintain data security. It can potentially be applied to a number of global sectors that include fintech, energy, food supply chains, health care, and future 5G telecommunications networks.